Under the auspices of Turkey’s Directorate of Religious Affairs, a group of Muslim American opinion leaders and reverends paid a week-long visit to Turkey, starting on Sunday. 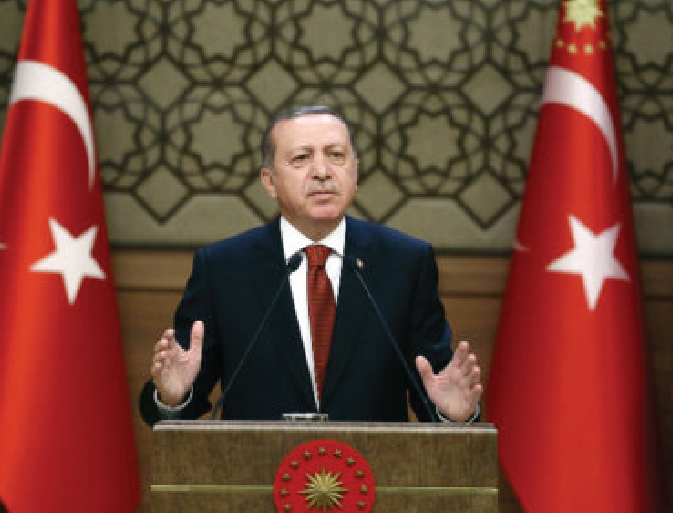 “I believe that him [Erdogan] and his party coming to the power again will bring a better future for Turkey,” Naiim Baig, director of Dar Al-Hijrah Islamic Center in Virginia, said. Naig praised Erdogan’s “courage” for adopting a leading stance on Muslim issues. “There are, unfortunately, not many Muslim leaders who have the courage to take a stand for global Muslims and their issues,” he added. Horsed Noah from Ohio state said he danced and even shed tears of joy when the results were announced. “The election was so important for us because Turkish government is the voice of the voiceless,” Noah said, praising Turkey’s humanitarian support for the Muslim world. Noah, who is originally from Somalia, emphasized the Somalia’s “emotional attachment” to Turkey, citing its support to the country in security and infrastructure, as well as in the fight against terrorists. “And that is why the most common female name in Somalia is Istanbul,” Noha said.